Senator Campbell urges the City of San Antonio to preserve the Alamo Cenotaph. 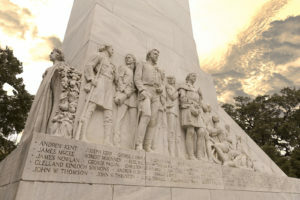 The Cenotaph stands as a memorial dedicated to the heroes who fought there for Texas Independence. It is central to the story of the Alamo and should not be moved away from where these brave Texans stood their ground for freedom. Sign this petition if you agree! Do you want to protect the Alamo cenotaph? 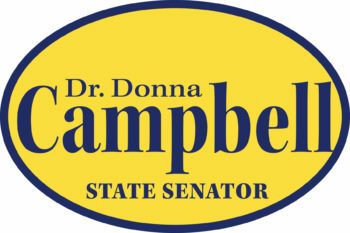 I Stand with Dr. Campbell and I want to protect the Alamo cenotaph.